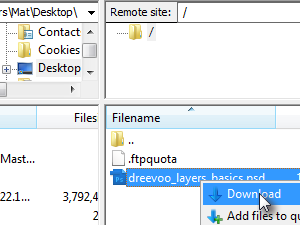 In this lesson I'm going to show you how to connect to a ftp server and how to download and upload files. Now we're going to add a ftp server. 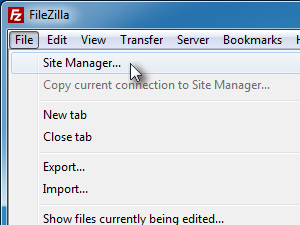 Click File and Site Manager. Enter the name of the site you're going to connect to. You can name it anyway you like. Now enter the ftp Host address. It usually starts with ftp. Set Logon Type to Normal. 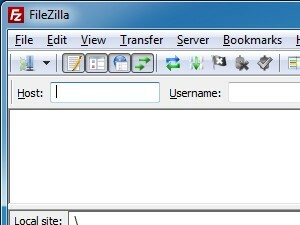 Enter the Username and Password and click Connect. 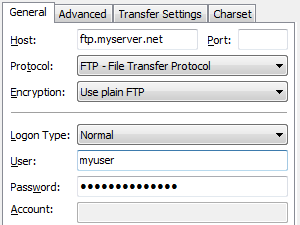 Click here to find out how to add a new ftp account to a web host server using Control Panel. 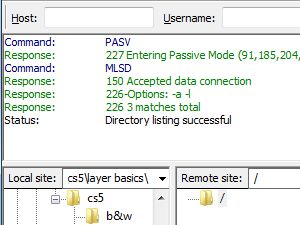 If the connection was successful it should say Directory listing successful at the end. Now you see two folder windows. 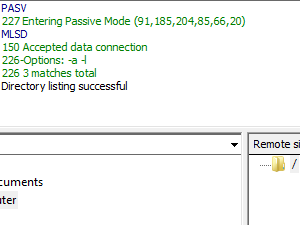 Local site is your computer, Remote site is the ftp server you just connected to. Now browse for the file you want to upload to the FTP site. Right click it and click Upload. 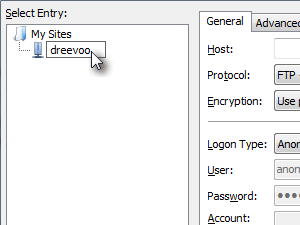 You can also drag the file from Local site windows to Remote site window. 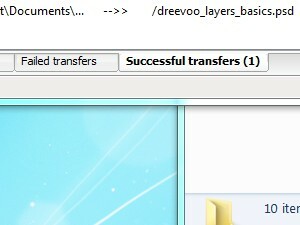 If the transfer was successful you can see the notice by clicking Successful transfer tab, in case something went wrong, you get the notice in Failed transfers tab. 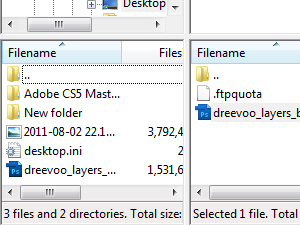 Downloading file from a FTP site is quite similar to uploading just reversed. 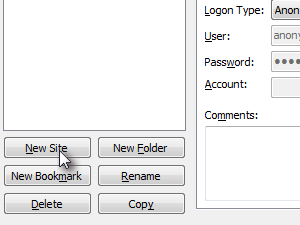 In Remote site window find the file you want to download, right click it and click Download. 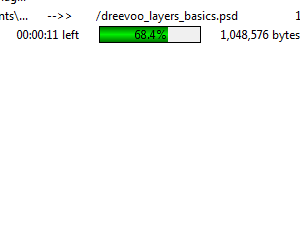 You can also drag the file from Remote to Local site window to start the download. If the download was successful you can see the file in your Local site. You can download or upload more files at once and you can download and upload whole folders as well. 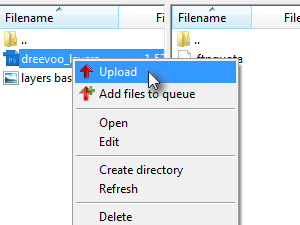 Just select more files or folders (Ctrl+click), right click then download and upload, or just drag the whole selection to Local or Remote site window. When you're finished with transferring files, click Server and Disconnect to disconnect from the FTP server. 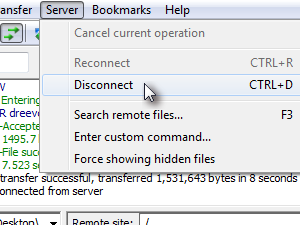 Next time you want to connect to the same FTP server, just click the Servers button and choose the connection you saved.